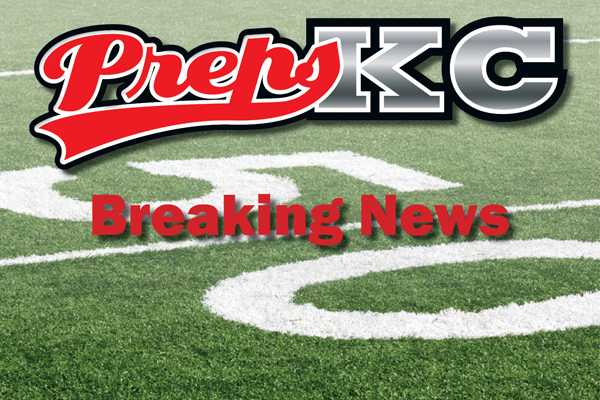 Last night during Shawnee Mission West’s 37-34 loss to Leavenworth, West’s star wide receiver Andre Maloney was removed from the sidelines in an ambulance. He was taken to Research Medical Center in Kansas City where it was confirmed he suffered a stroke. Maloney had surgery early this morning to remove a blood clot and he has since passed away Friday afternoon. The family has released the following statement earlier in the day. "During Thursday night’s football game, Shawnee Mission West football player Andre Maloney suffered a stroke. He was transported to an area hospital for evaluation and treatment. He is currently receiving treatment in the intensive care unit at Research Medical Center. While the family greatly appreciates the concern, thoughts, and prayers of family, friends, and the community, they ask that the public and media respect their privacy at this time."